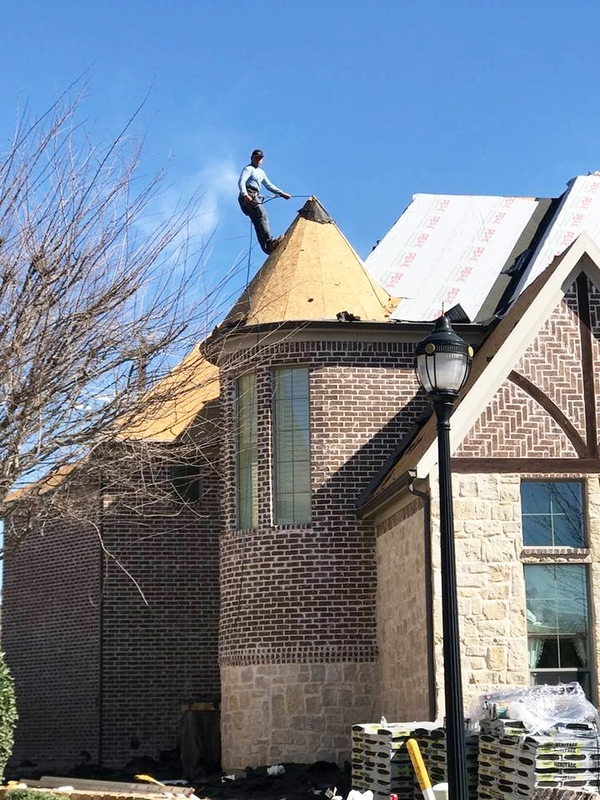 Learn about our Mission, Vision, and Philosophy and what truly drives us to provide the best customer service and quality work to our customers. 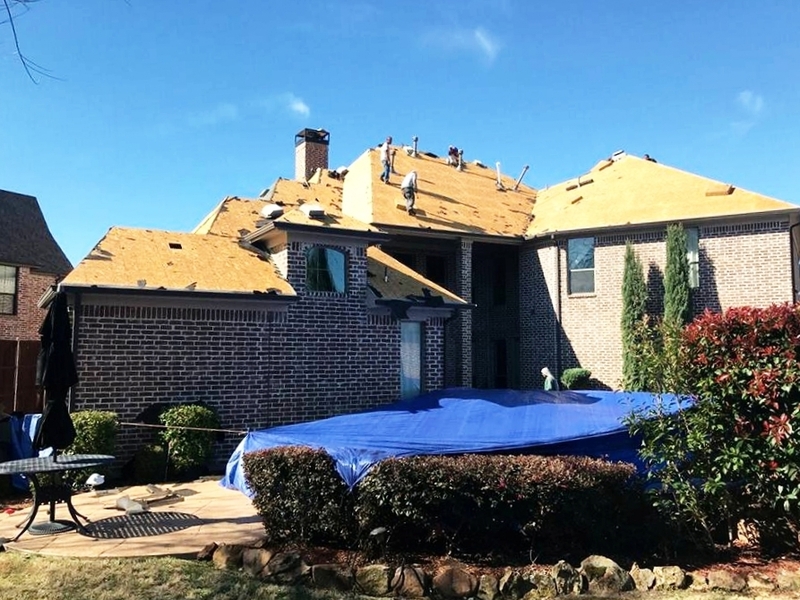 Stonewater Contractors has grown and is now operating under Proclaim roofing! 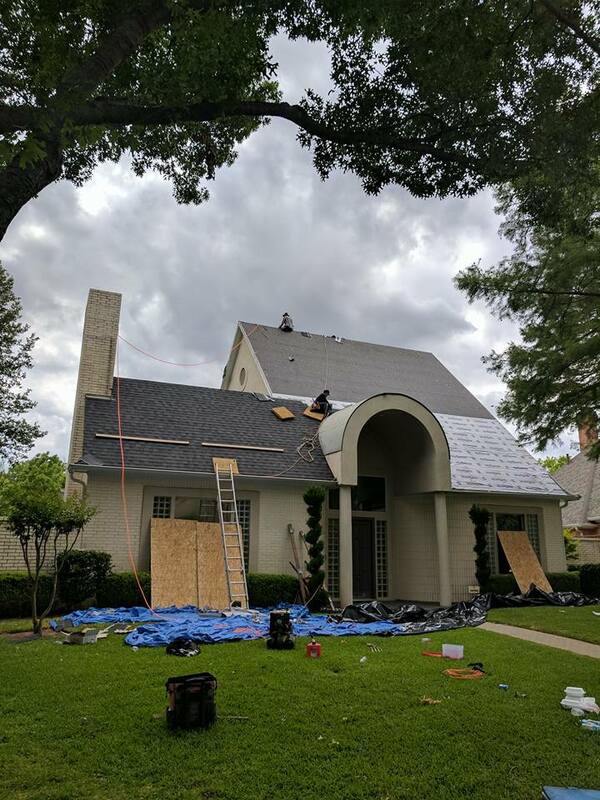 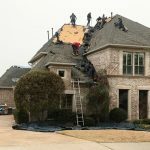 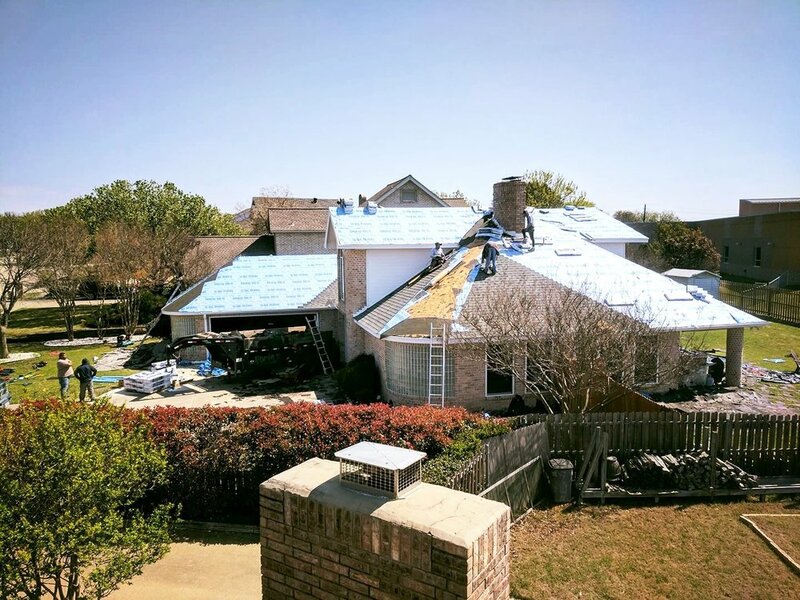 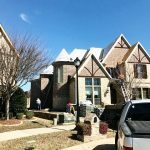 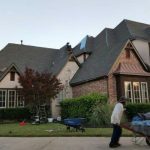 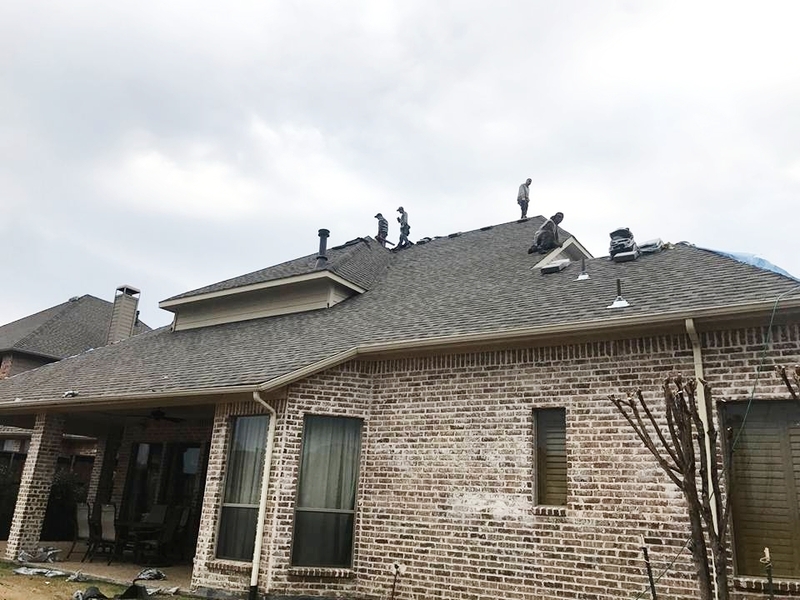 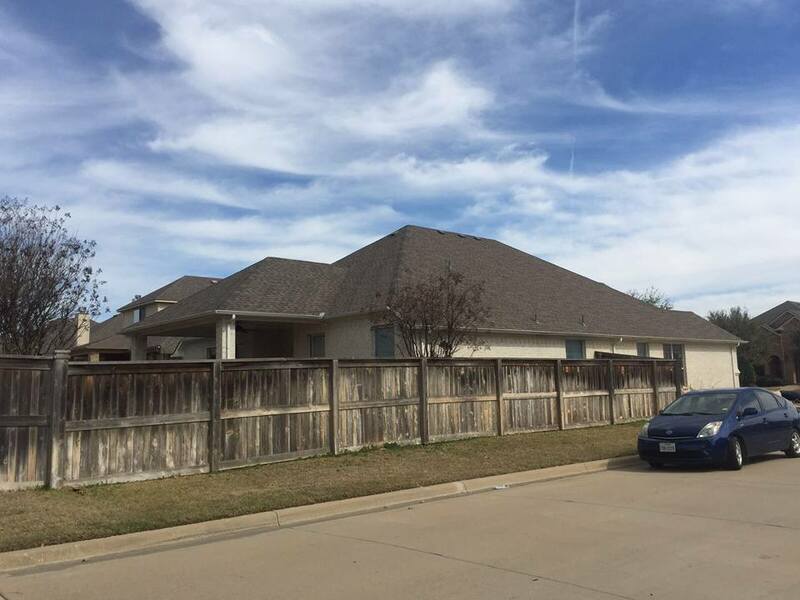 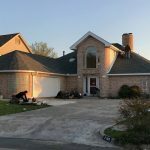 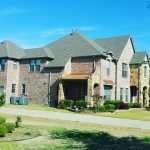 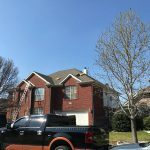 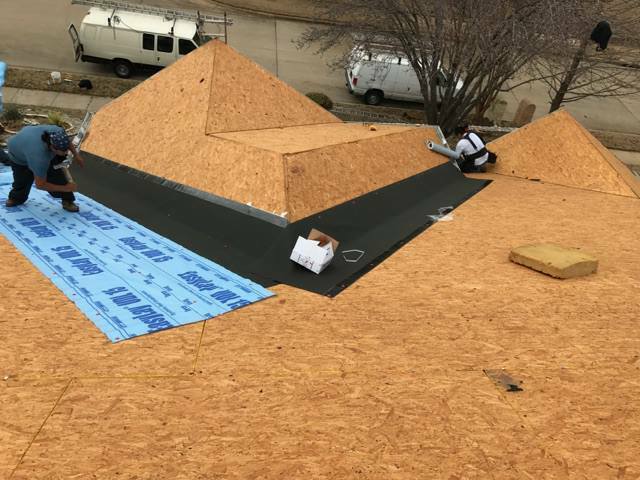 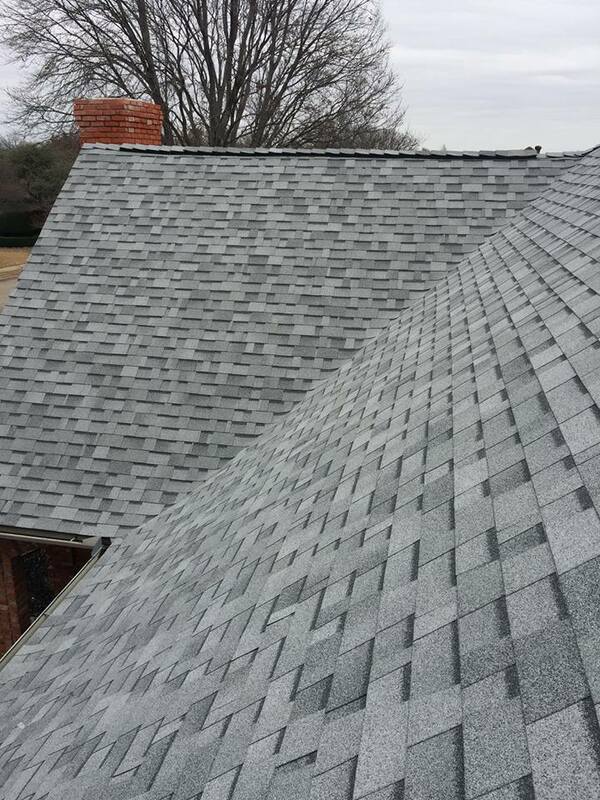 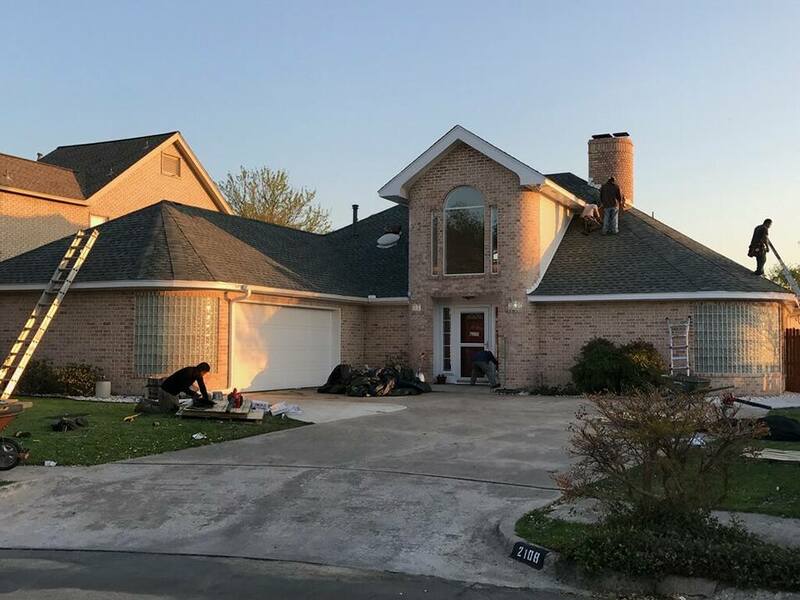 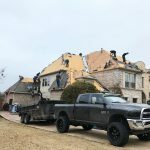 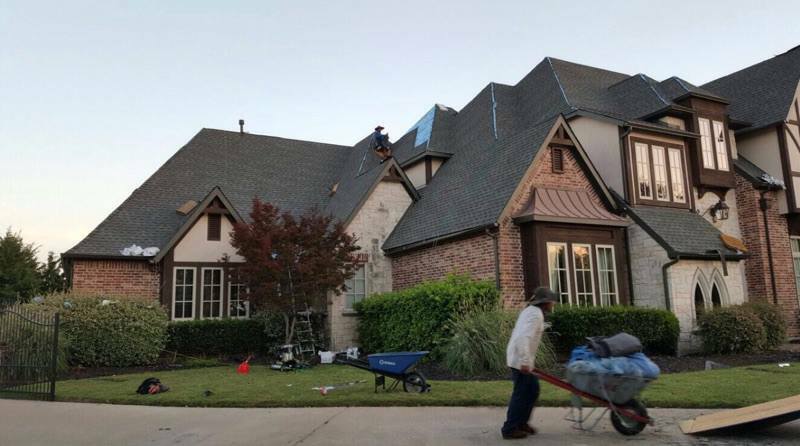 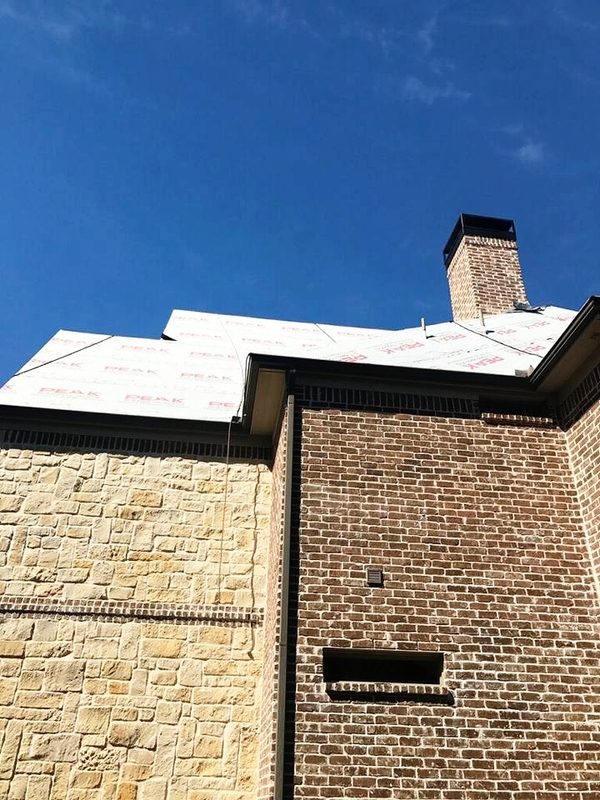 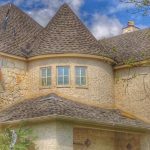 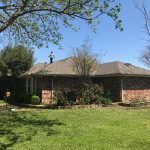 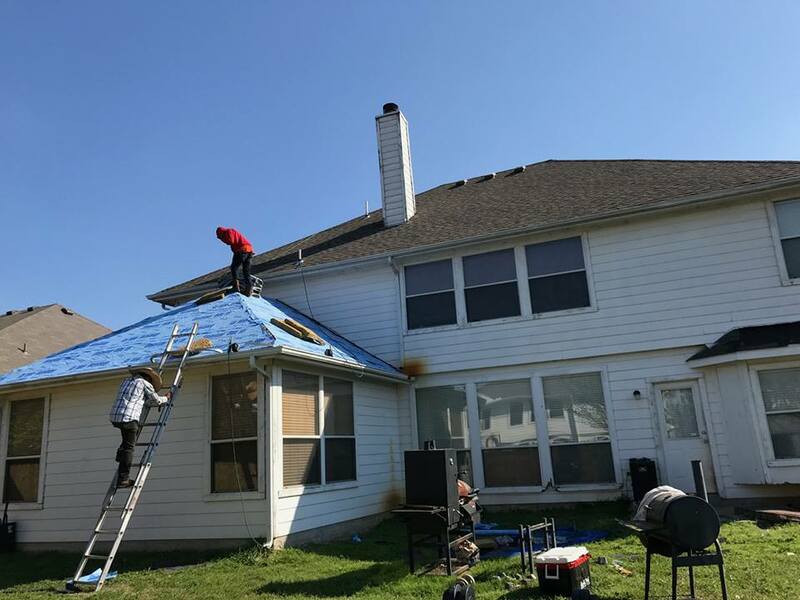 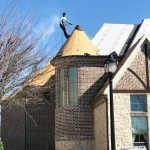 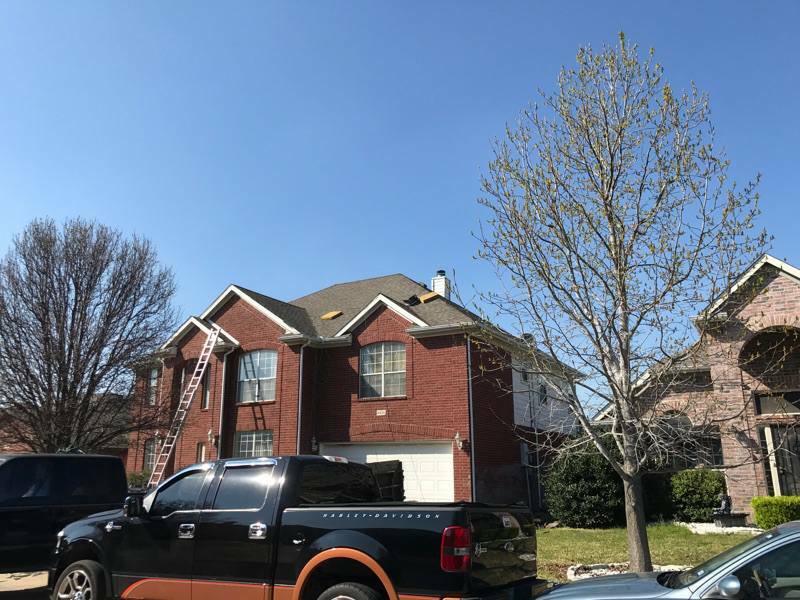 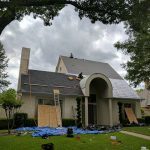 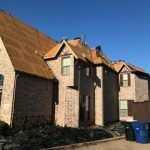 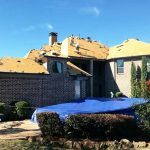 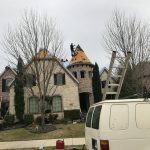 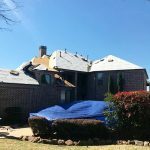 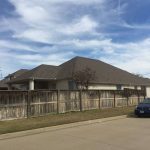 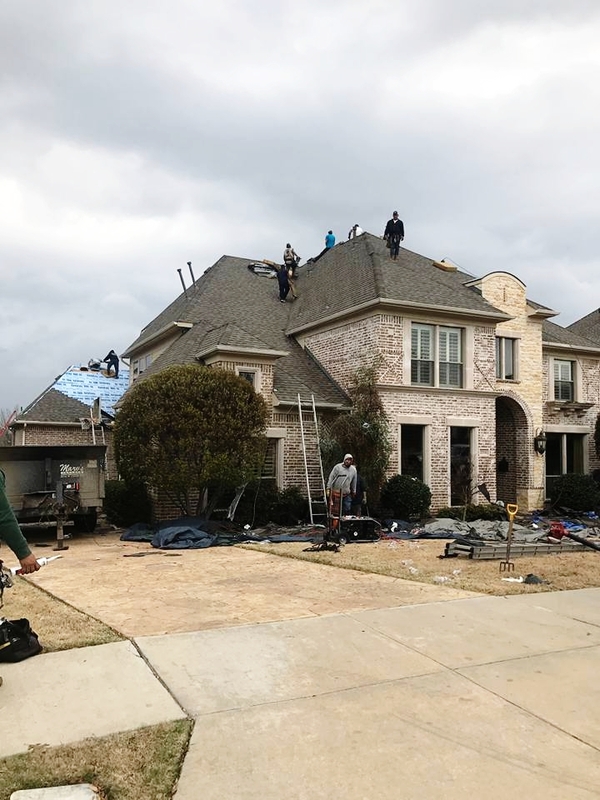 Thanks to thousands of satisfied customers, and in an effort to continue to provide the best roofing service in Texas, Stonewater Contractors recently acquired another roofing company to better serve our customers. 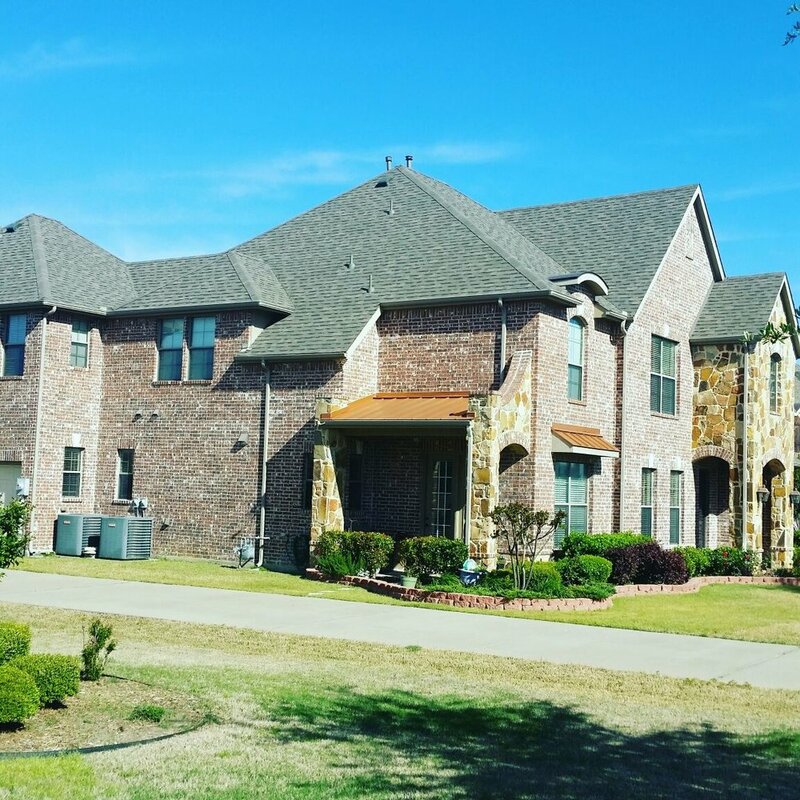 We have the same owner, the same professional team and the same dedication to ensure your home is our top priority. 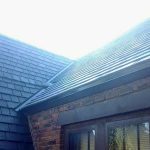 And of course, all jobs performed under our previous name will continue to be backed by one the best warranties on the market! 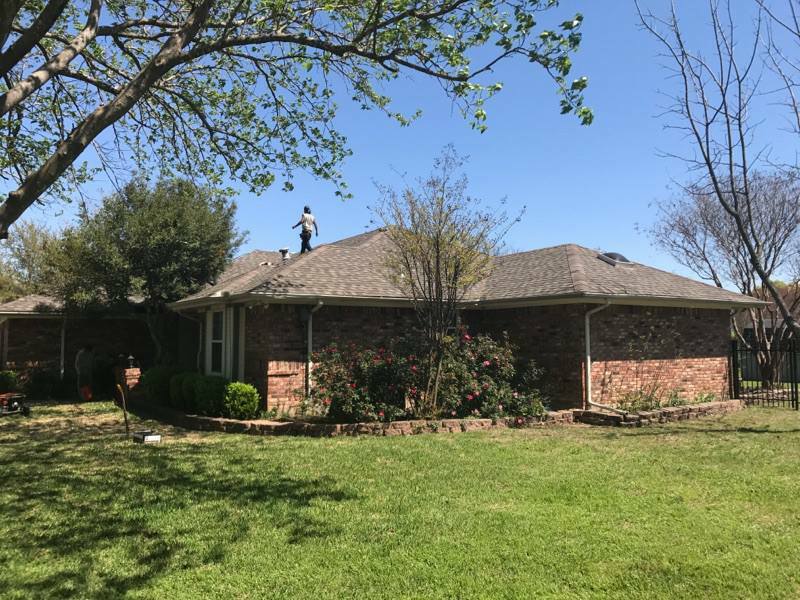 From all of us at Proclaim roofing, thank-you for allowing us to serve your family and for allowing us to make your roof beautiful again! 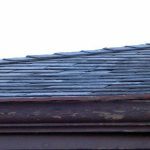 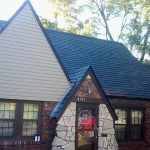 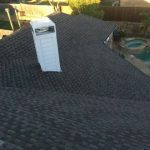 Give us a call today and let’s talk about your roof. 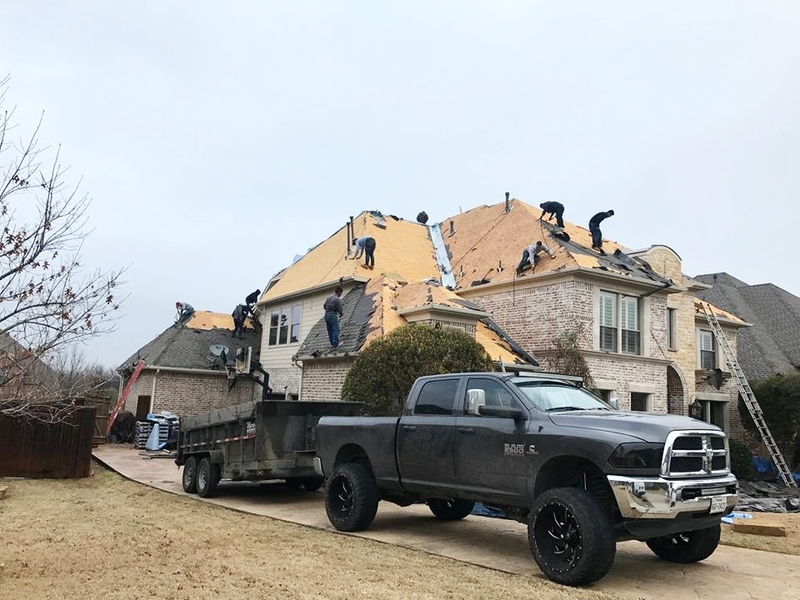 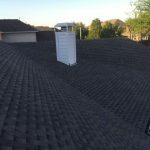 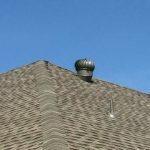 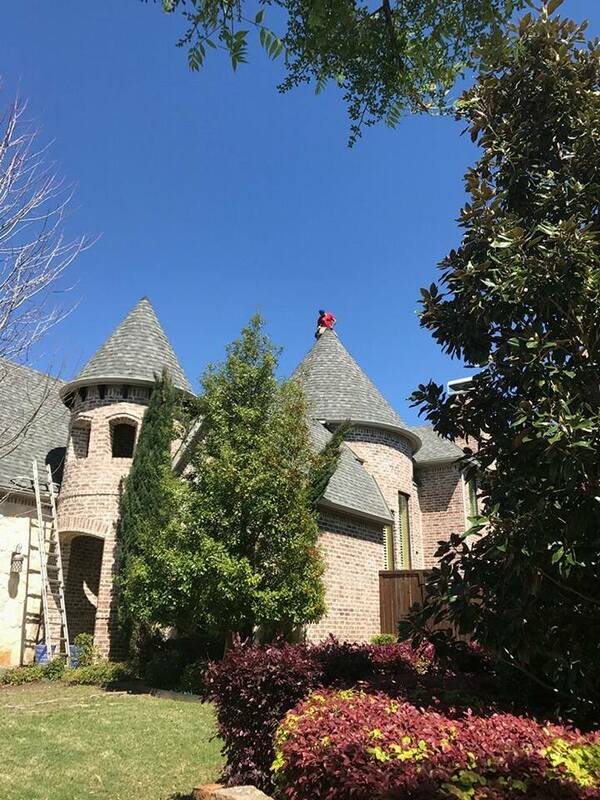 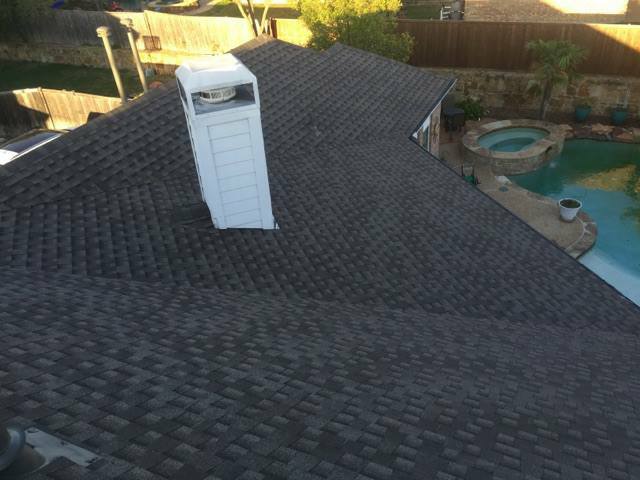 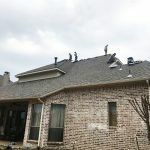 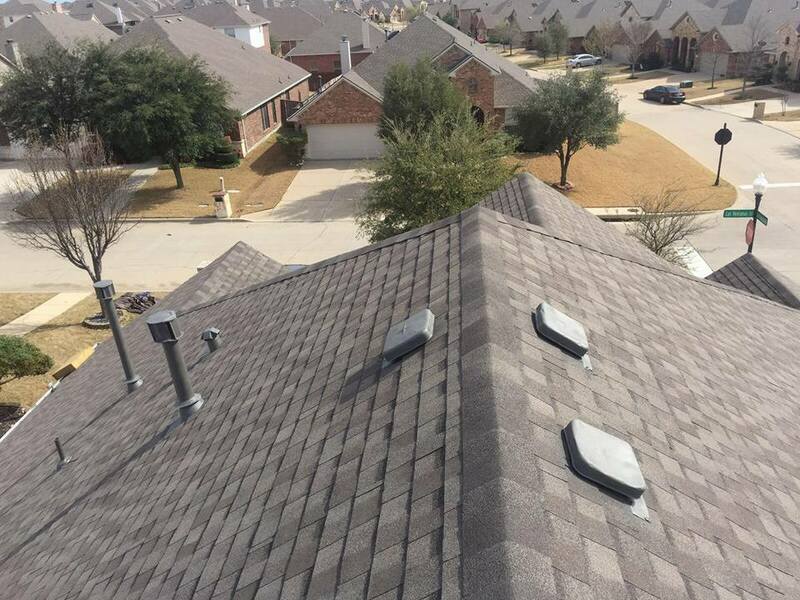 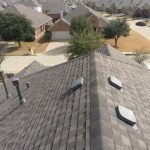 We believe every customer deserves to have the best products on their roof and we are committed to providing upgrades free of charge to help ensure you’re well covered. 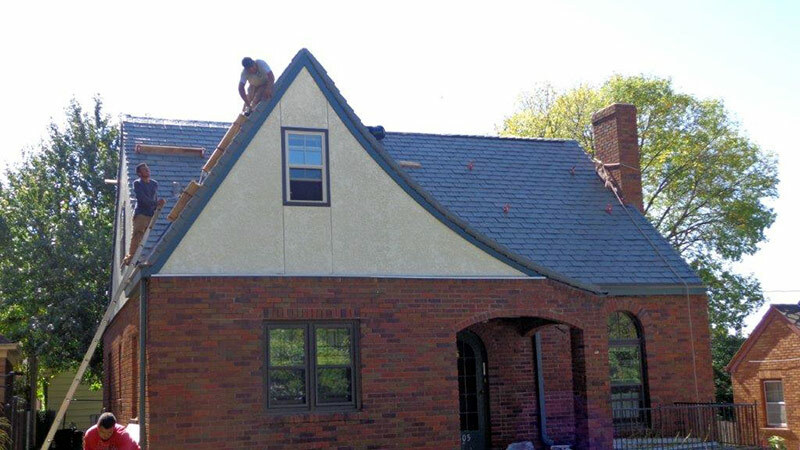 EVERY customer receives synthetic felt underlayment vs. 15# builder grade felt paper – similar to cardboard paper. 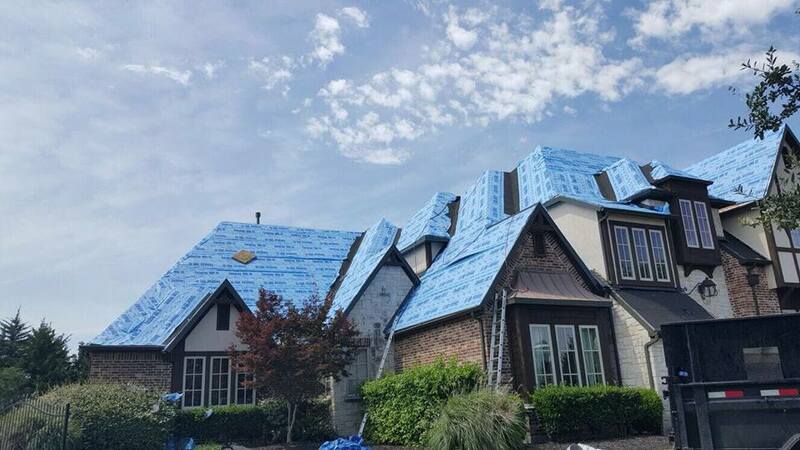 ICE AND WATER shield in all Valleys is another upgrade we provide. 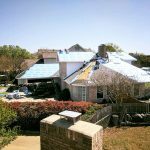 This upgrade is a true secondary Water Barrier, and although it’s expensive, we believe it’s a must for protecting your home. 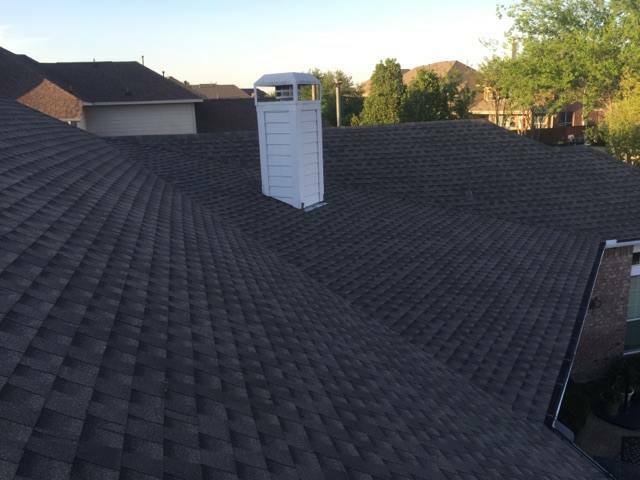 We use this in the valleys and around penetration points in the roof to prevent any water leaks because this is where you will get your leaks from people stepping on the valleys, etc. 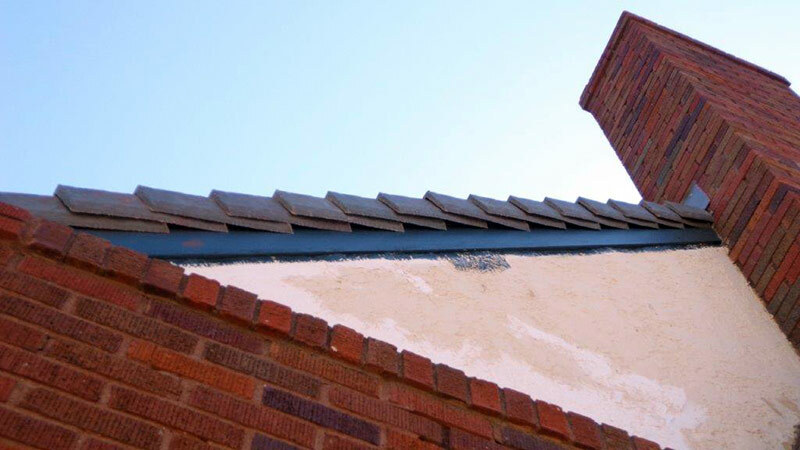 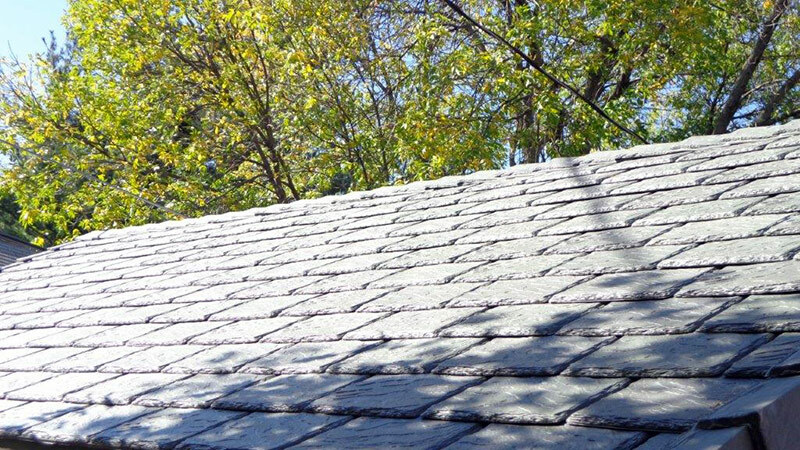 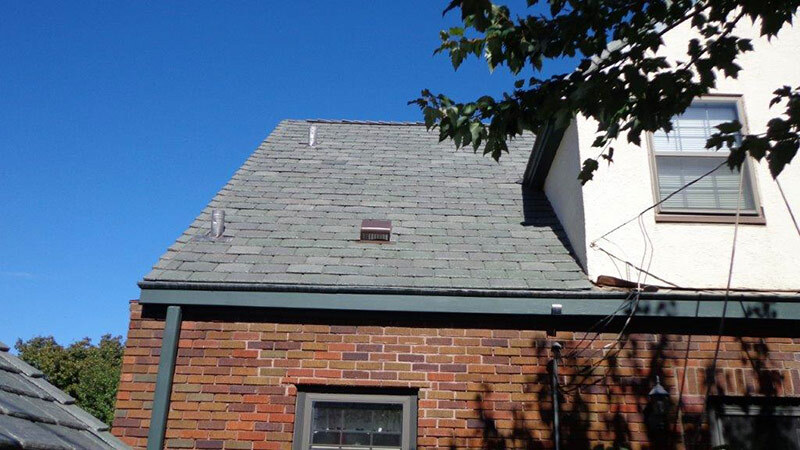 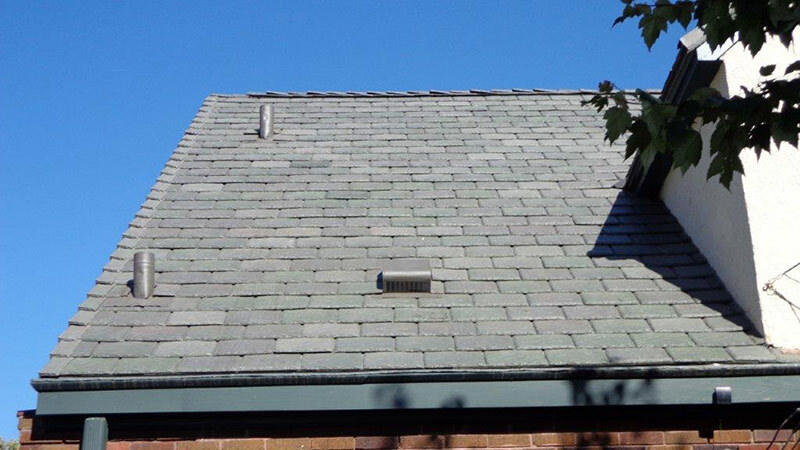 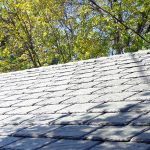 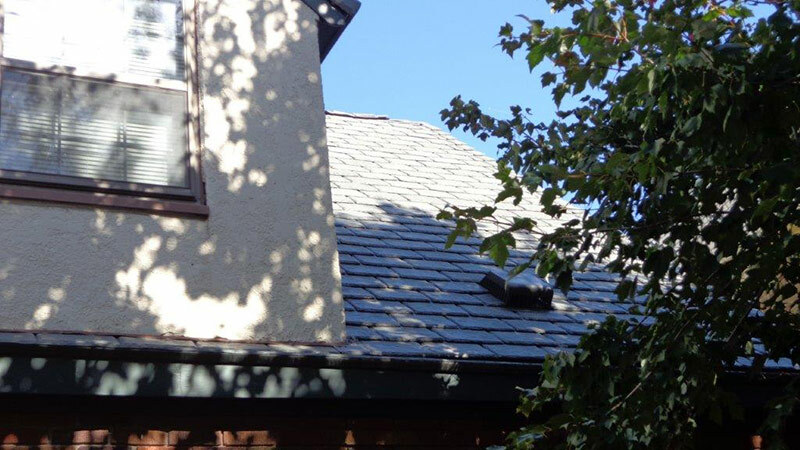 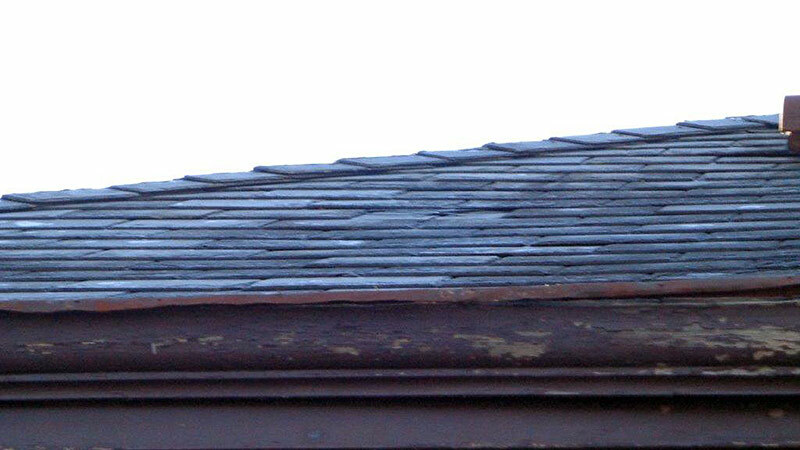 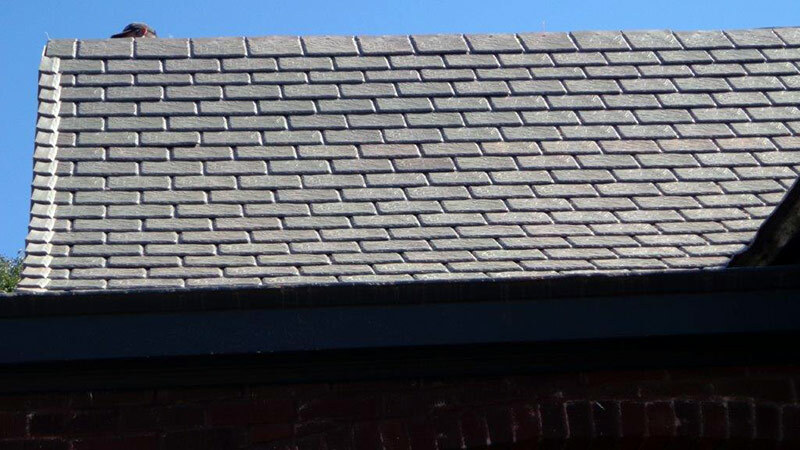 With this product underneath, your shingle could have a hole in it, and your roof still won’t leak! 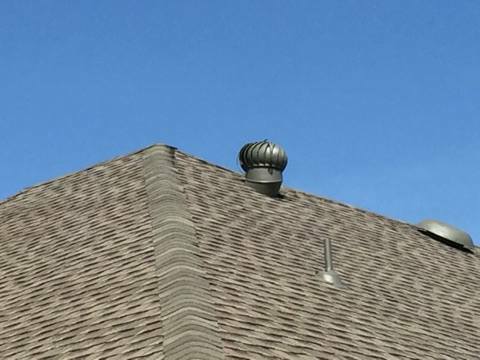 Also, we always replace every PIPE BOOT on every house. 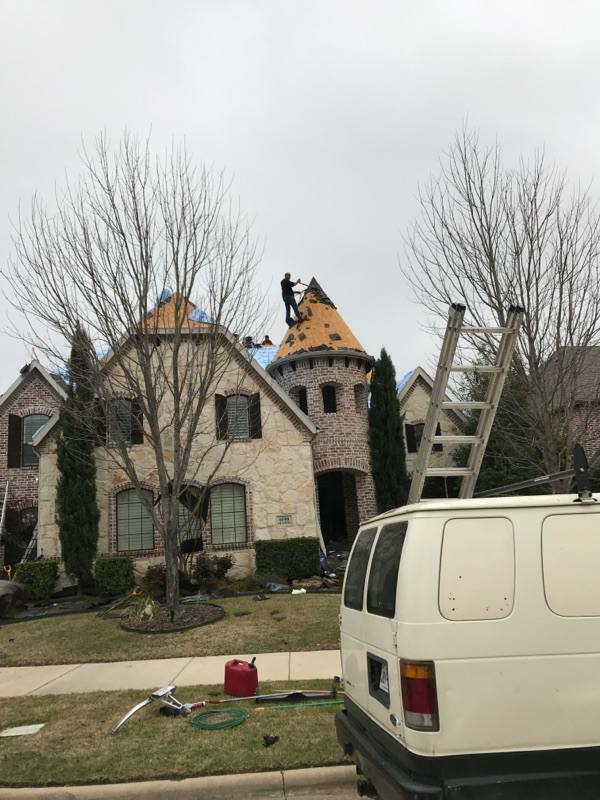 We also help ensure your confidence by carrying a 10 Million dollar insurance policy where most of our competitors have none. 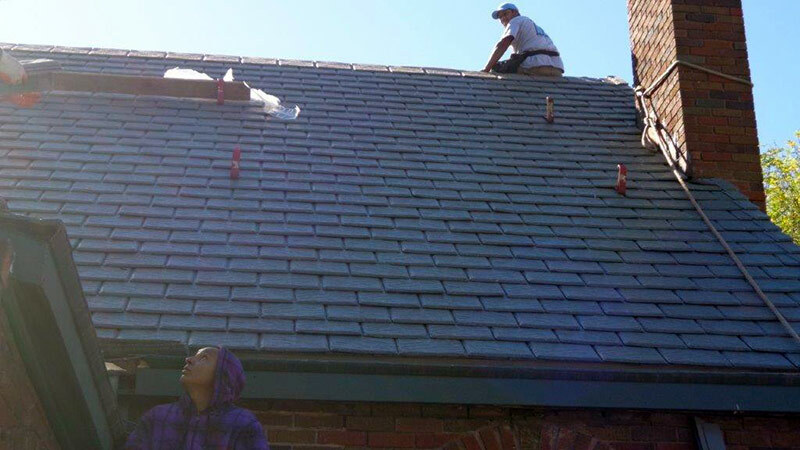 Our #1 goal is to provide the highest level of customer service possible for every client. 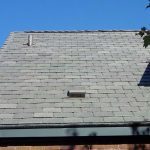 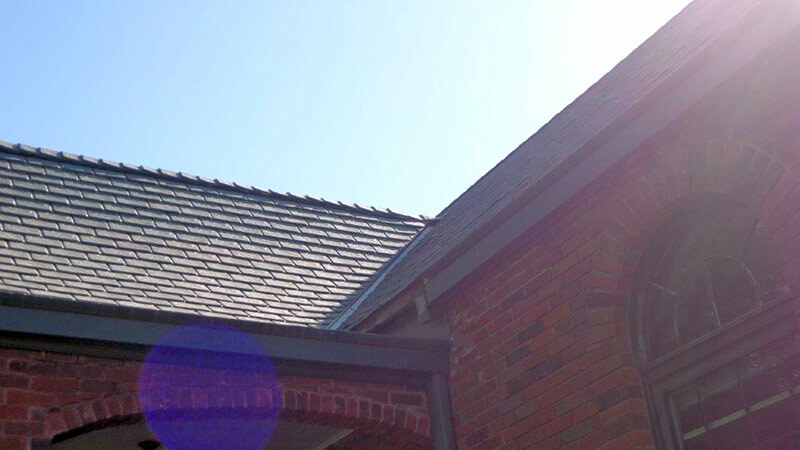 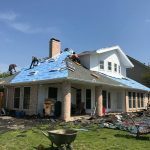 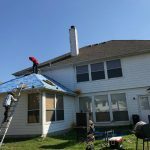 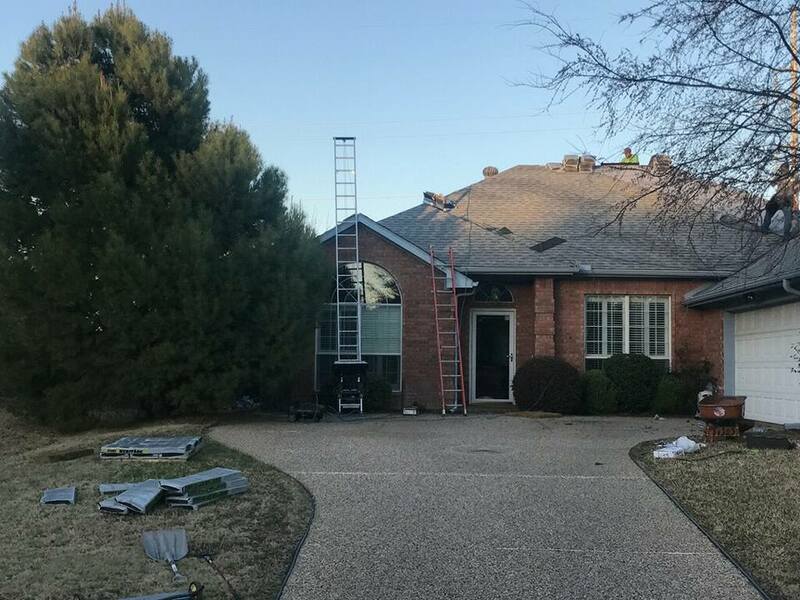 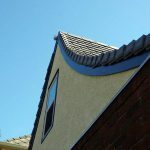 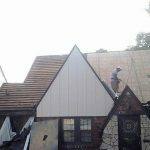 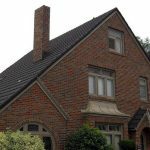 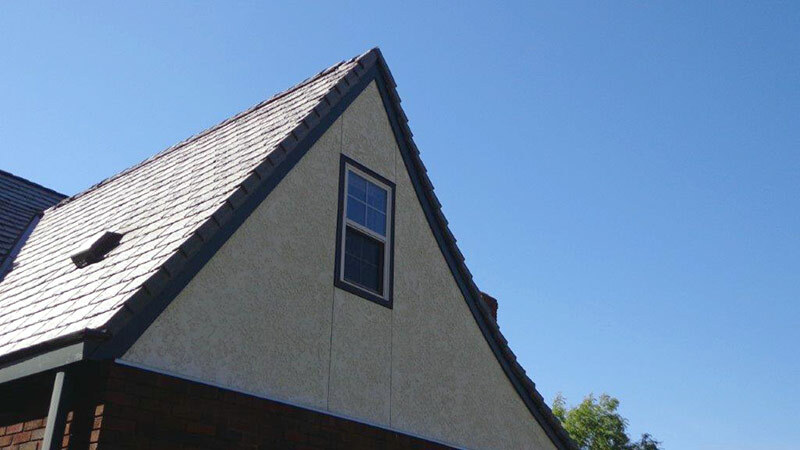 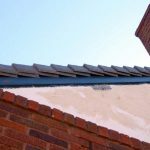 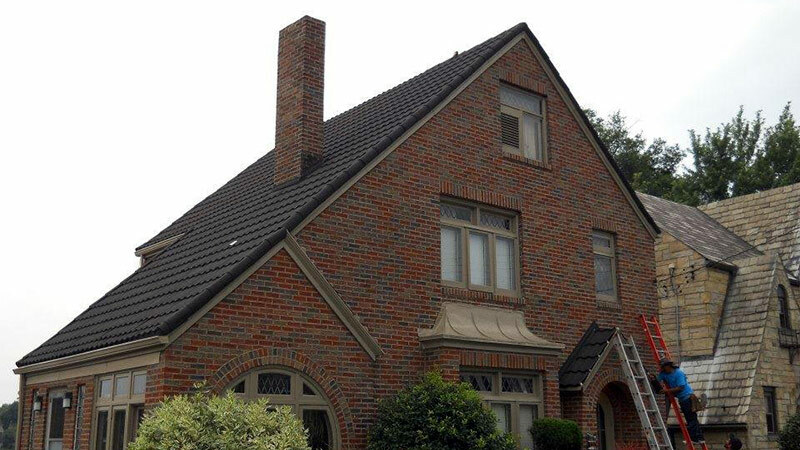 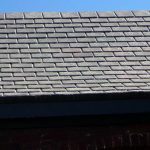 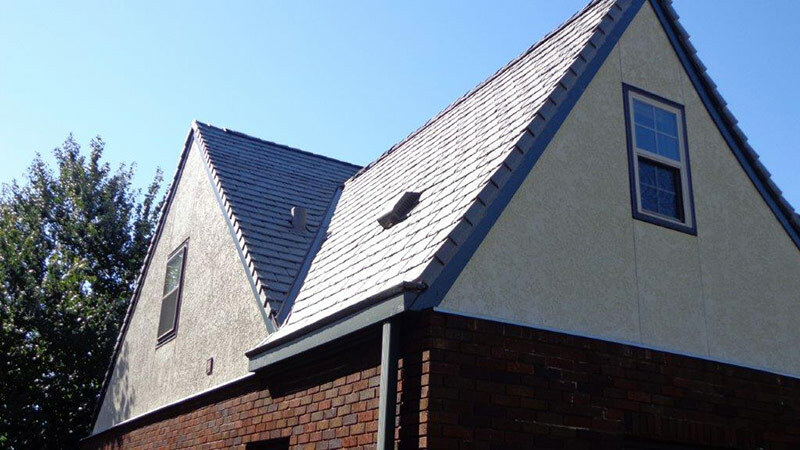 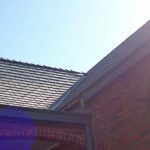 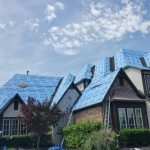 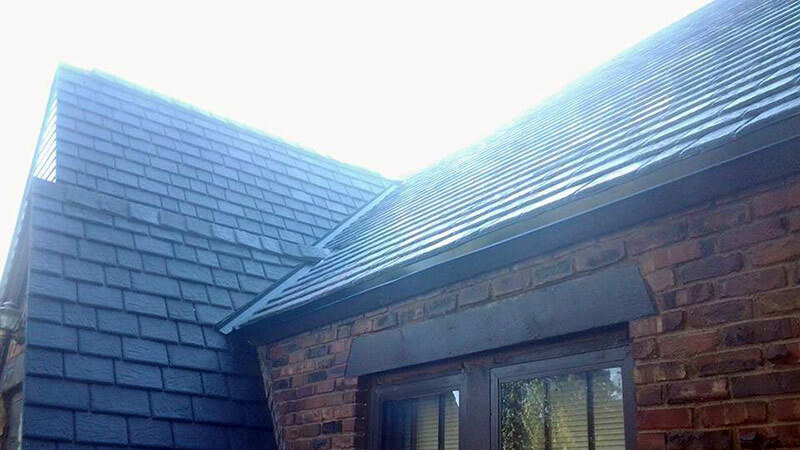 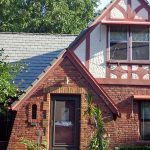 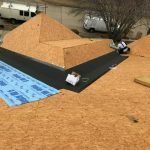 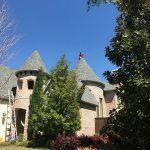 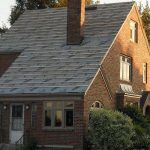 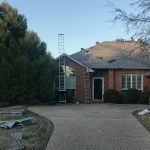 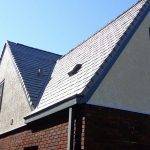 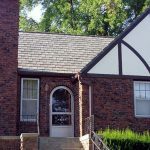 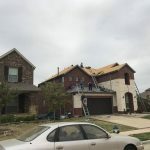 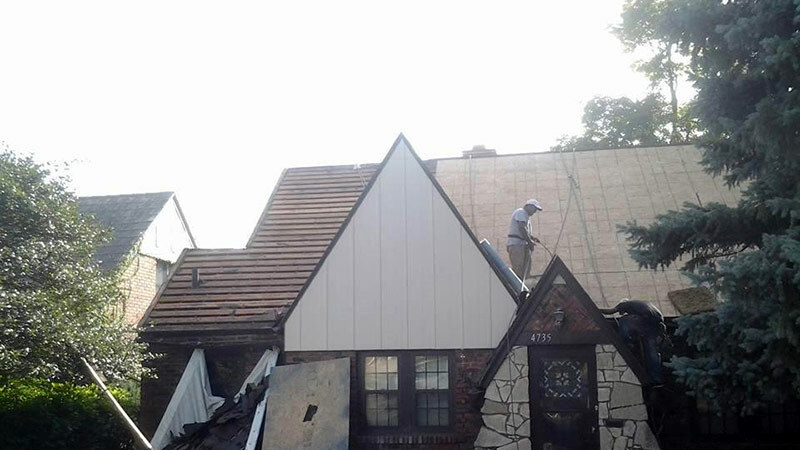 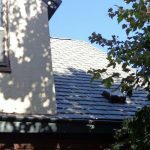 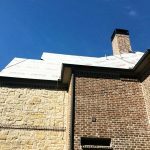 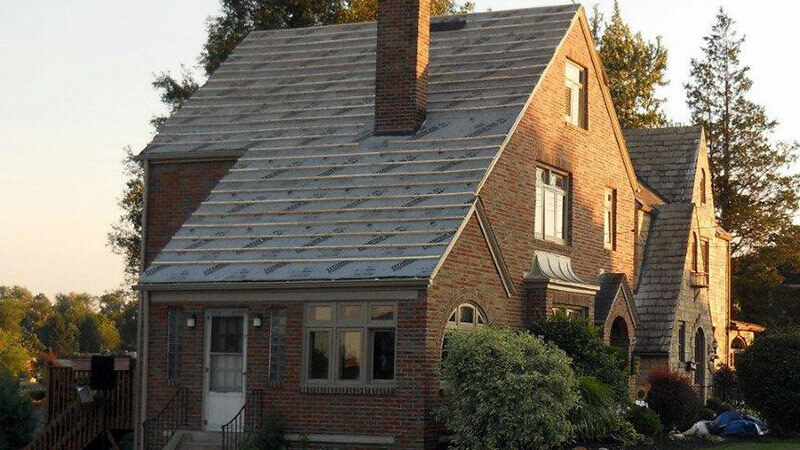 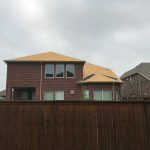 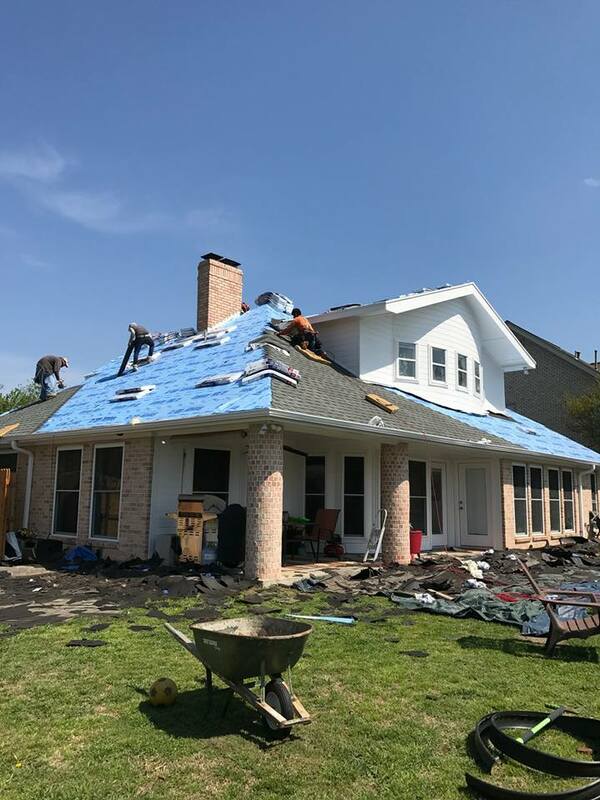 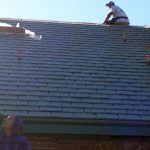 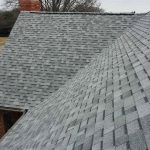 We understand that you have a choice when it comes to choosing a roofing company and for this we work hard to exceed any and all expectations throughout the project. 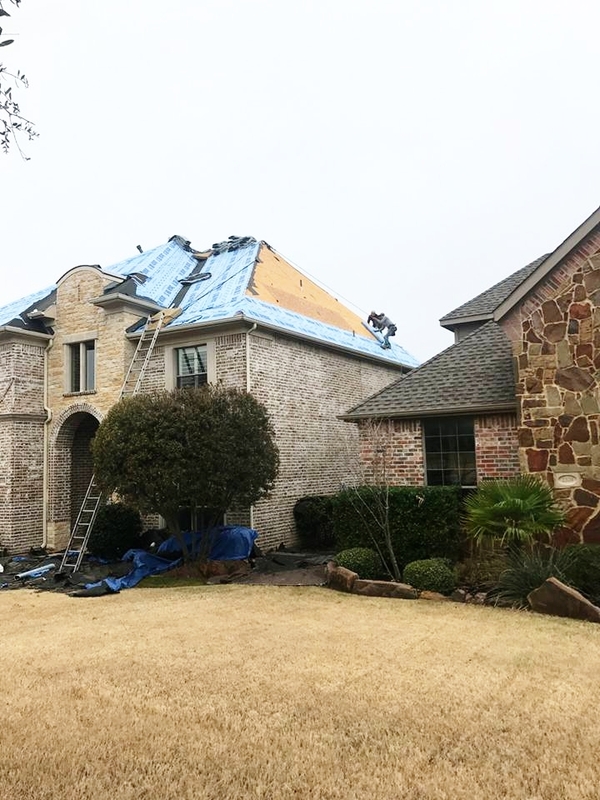 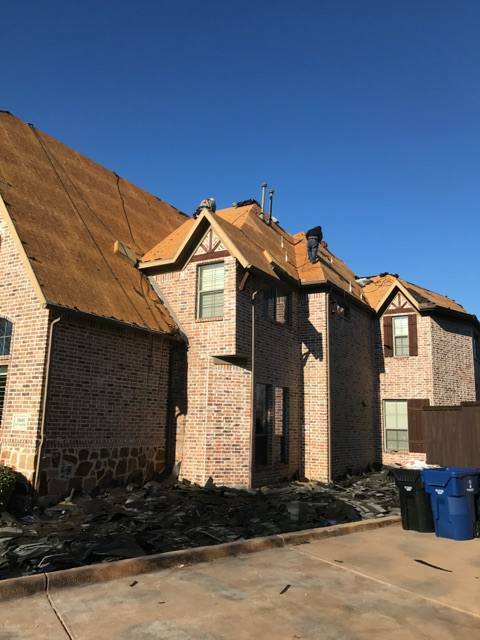 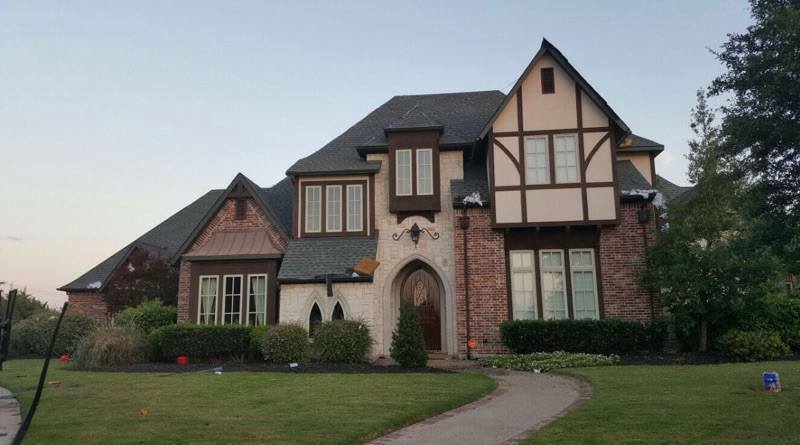 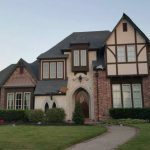 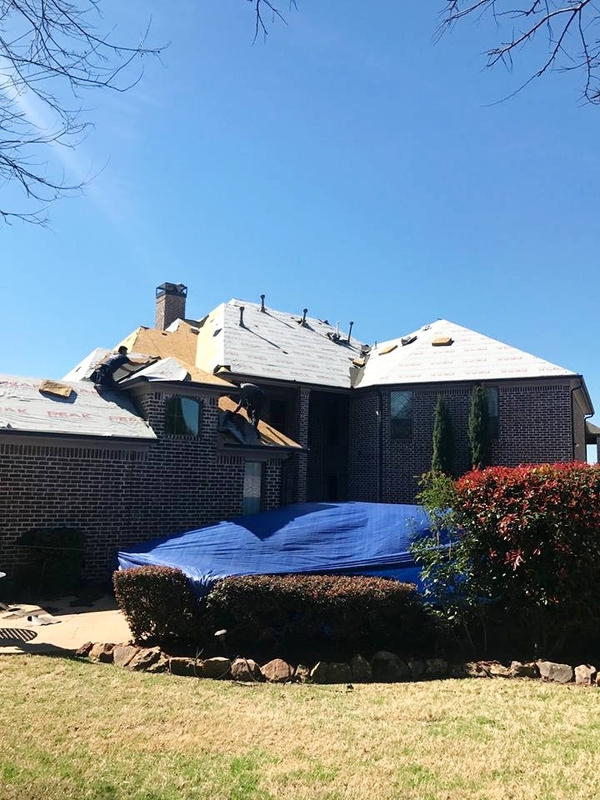 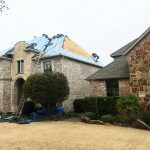 Our experienced team is committed to simplifying the insurance claim process by providing North and West Texas homeowners and commercial property owners with detailed information, sound advice and attentive customer service. 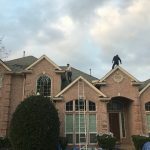 We want to be your forever roofing company. 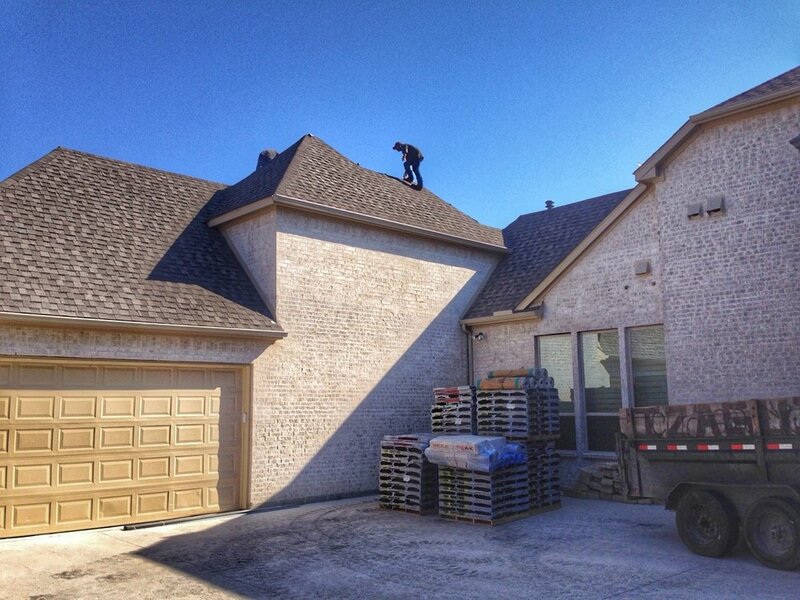 We want to be the first and only company that comes to mind when you think roofers. 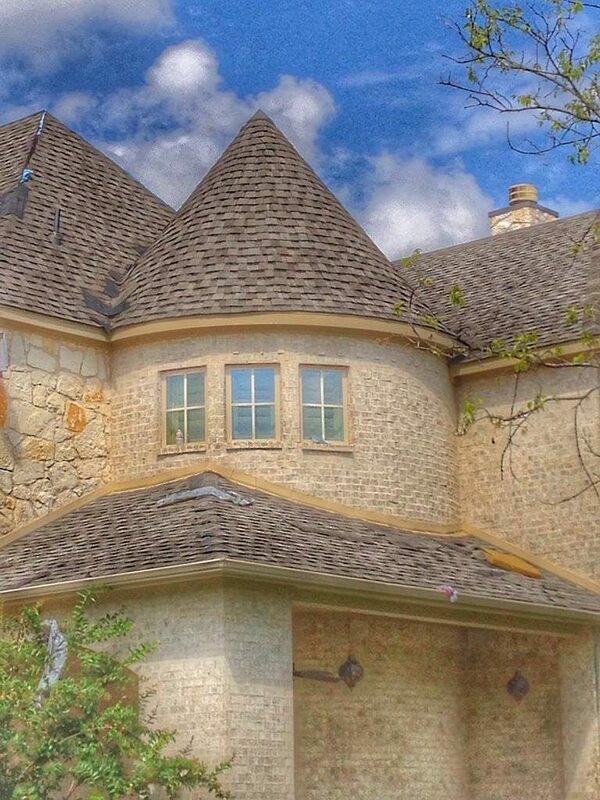 We strive to be the best! 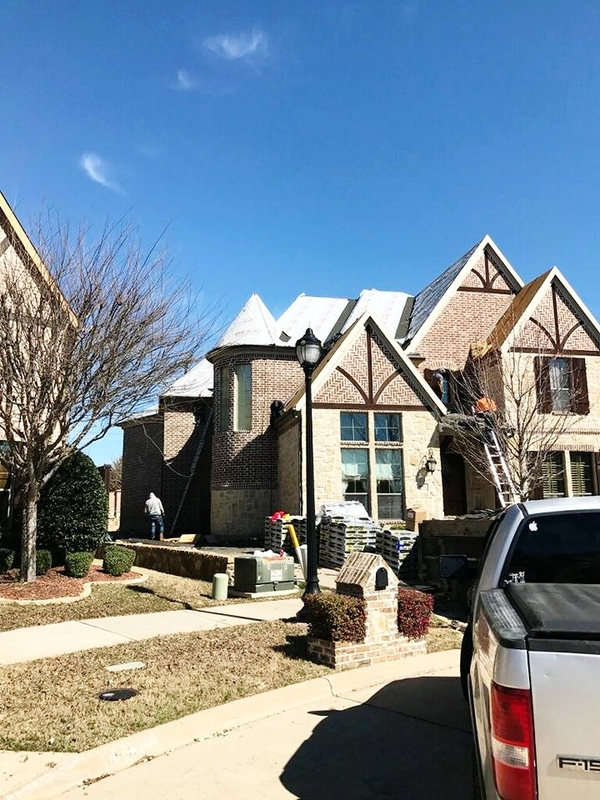 The biggest compliment that we can receive is a referral from our clients so we strive to get at least one from every client that we work with. 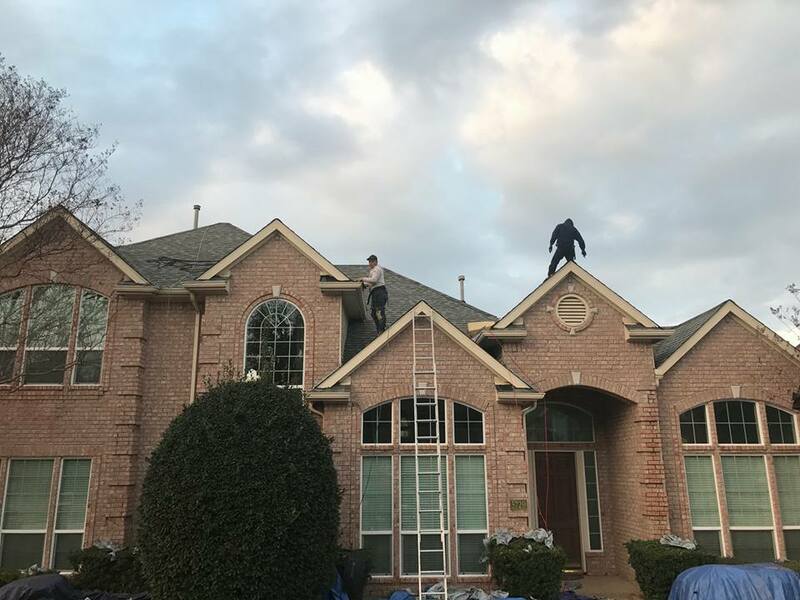 Customer satisfaction is always at the top of our list, which is why we have a strong commitment to providing quality service and enhancing our client’s experience. 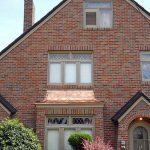 We create both personal and business relationships, while remaining accommodating and responsive. 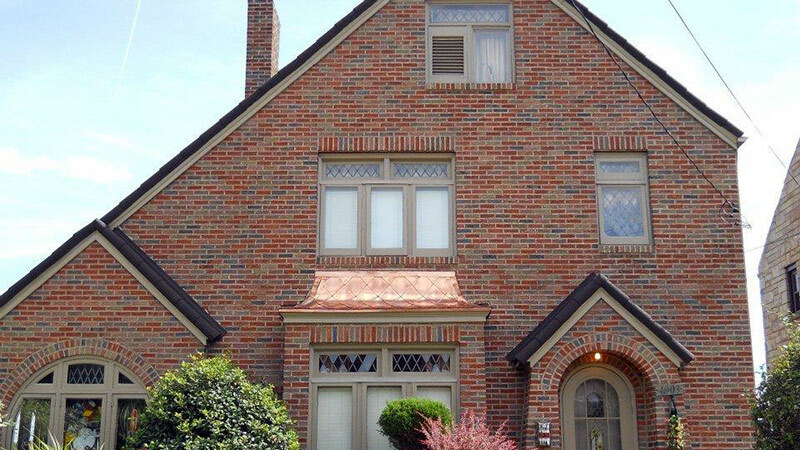 Our main strategy is to provide the high-quality value our clients demand. 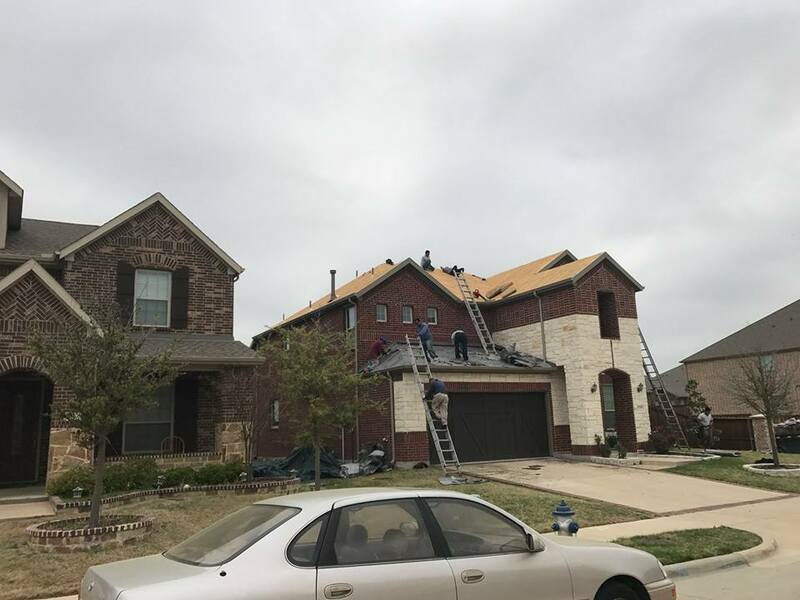 With our extensive experience, we are able to attract top industry talent, build a first-rate product, align ourselves with top business partners, and strategically manage our resources. 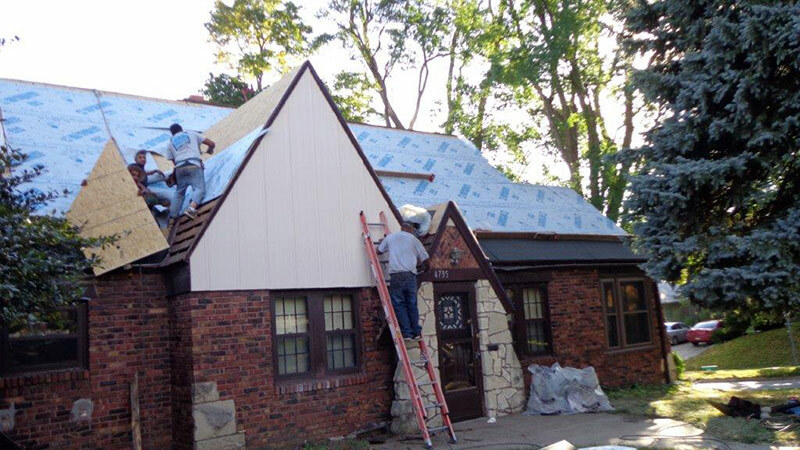 Additionally, we believe in setting high standards, while building with the utmost safety to drive the best results. 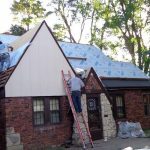 From these principles we are able to turn our client’s vision into reality. 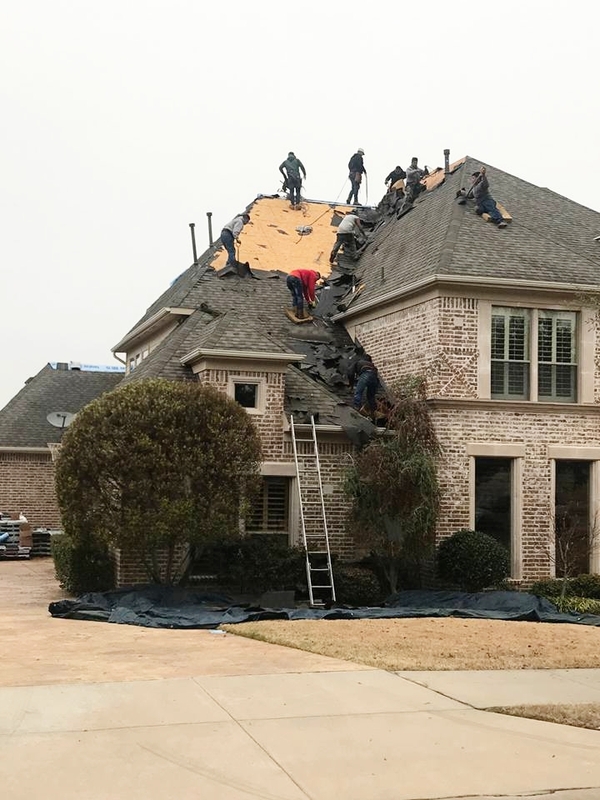 At Proclaim roofing, we encourage an environment that encompasses teamwork, allowing one another the opportunity for growth in their careers. 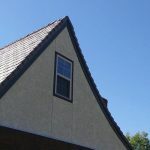 By creating a high-expectation culture, our environment is dominated by trust and respect where people continually listen, communicate and share ideas. 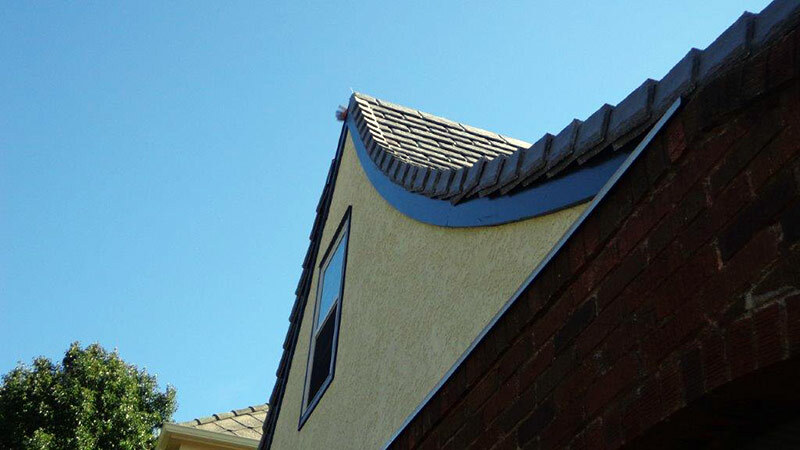 We take pride in our work and strive to ensure all of our customers are satisfied with the end result. 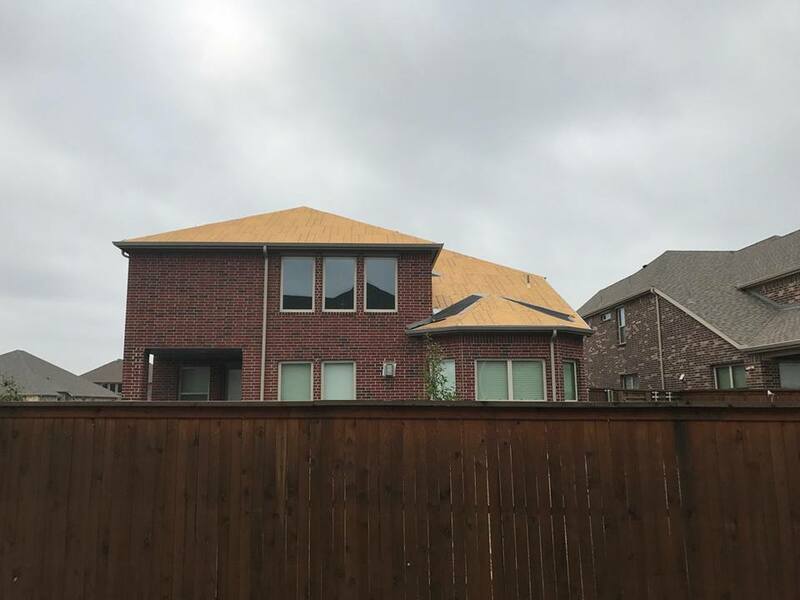 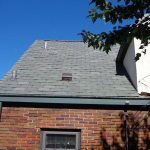 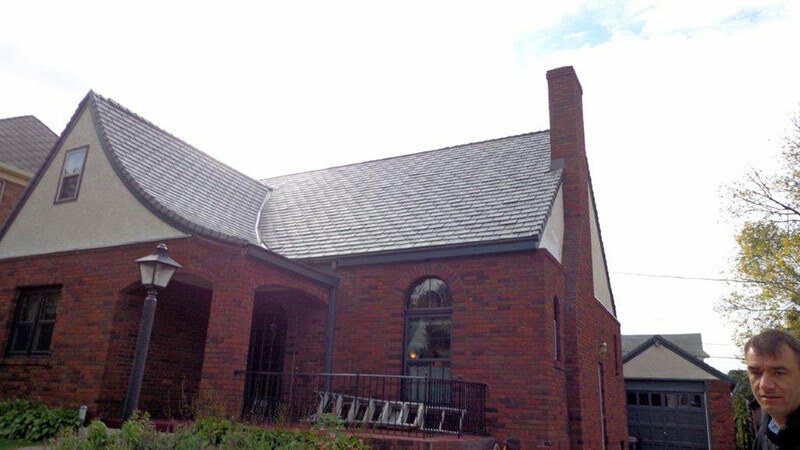 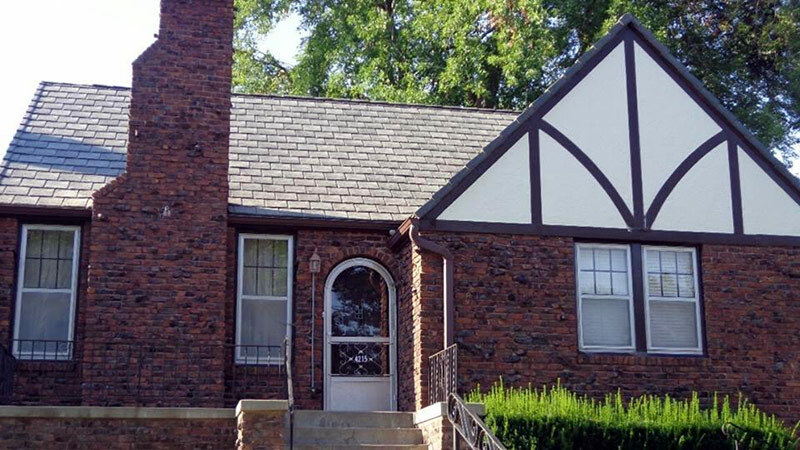 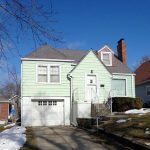 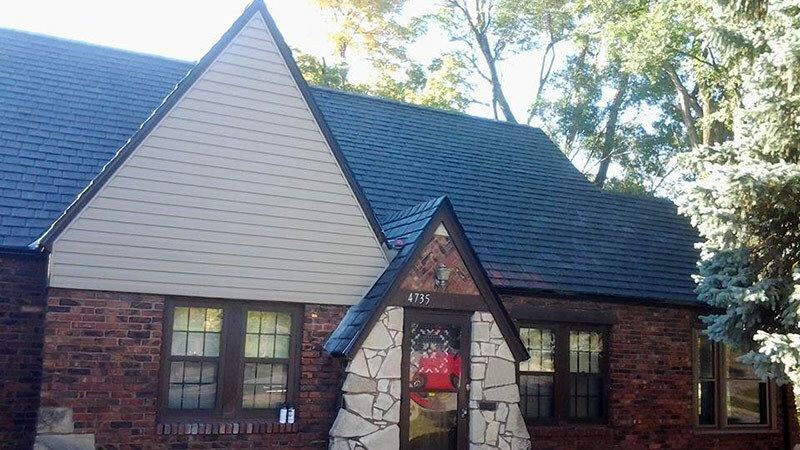 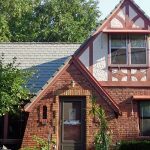 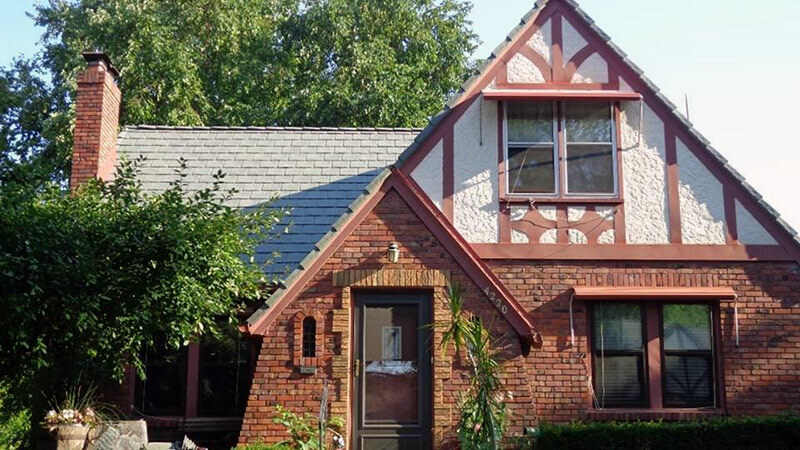 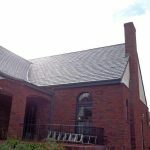 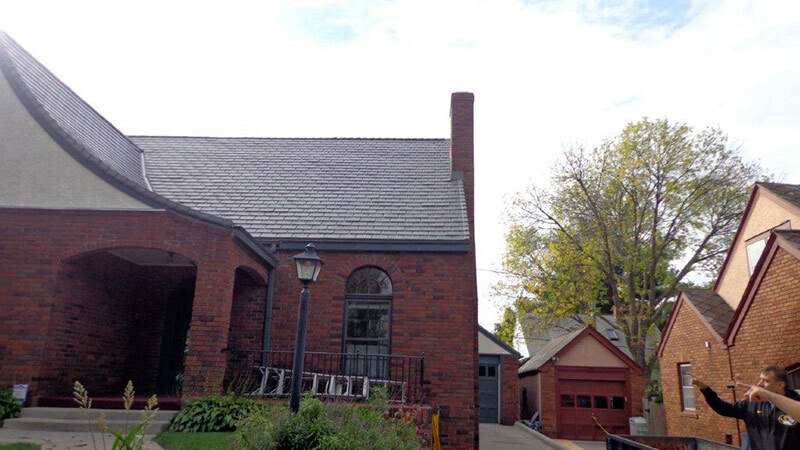 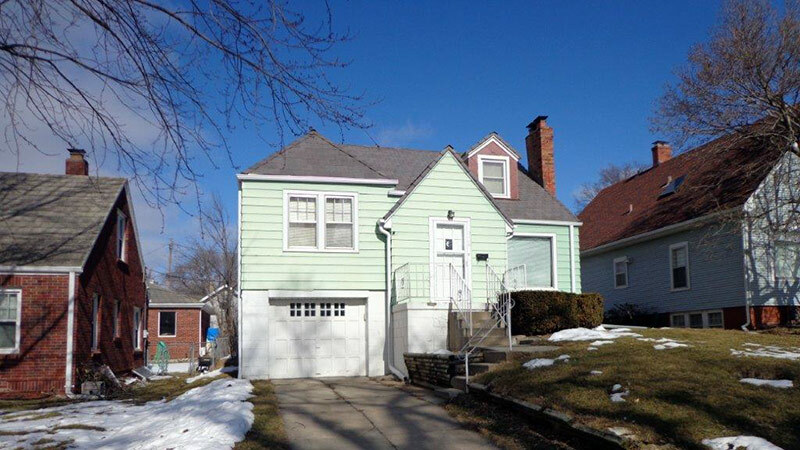 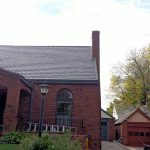 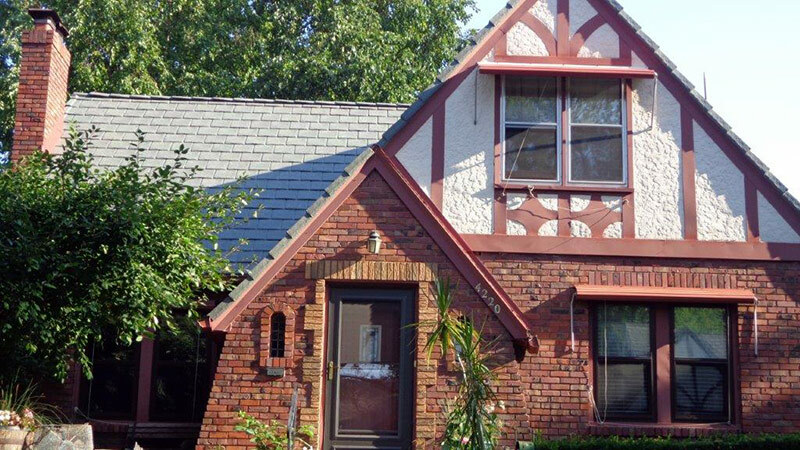 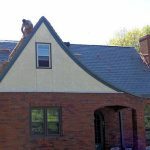 Take a look at some of our recent roofing projects below!